MARKEN was founded in North Las Vegas, Nevada in 2010 as MarKen PPE Restoration. In mid-2017, MarKen PPE Restoration was purchased by Xeros Technology Group Plc. 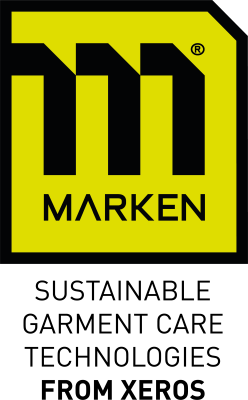 and in 2018, rebranded as MARKEN. In March of 2018, Xeros acquired the ISP division of Gloves, Inc., which added locations in the Austell, GA., and Medley, FL. An additional location also opened in Corona, CA. Additional locations in Manassas, VA., and Providence, RI are planned for 2019. We specialize in the inspection, cleaning & repair of personal protective ensembles and ensemble elements used for structural, proximity, wildland, technical rescue incidents & emergency medical operations applications. We also provide end users, distributors and manufacturers with a highly skilled resource for aftermarket alterations, modifications and accessories. 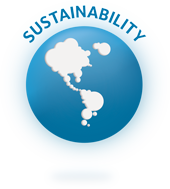 Our facilities are equipped with state-of-the-art technology and follow a documented ISO 9001 registered Quality Management System (QMS) governing every process of our operation. 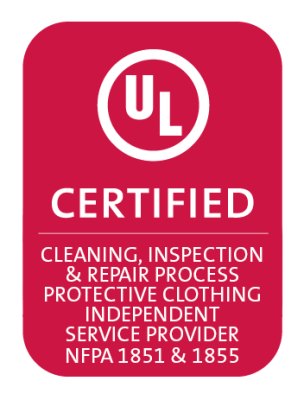 MARKEN is proud to be UL NFPA 1851 and NFPA 1855 verified to perform Advanced Inspections, Advanced Cleaning & Decontamination, and Advanced Repairs on all outer shells, thermal liners & moisture barriers. 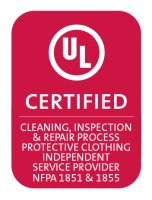 We are the first and only ISP in the United States to be ISO 9001:2015 registered by UL DQS, Inc. 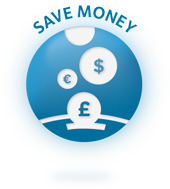 Testing Services, which is ANAB accredited. 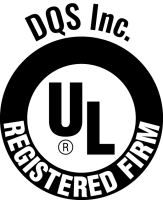 Being ISO 9001 registered is currently only required of element manufacturers but we feel that an ISP is performing a like operation, so it only made sense to us to make this commitment as part of our Personal Responsibility in Delivering Excellence (PRIDE). 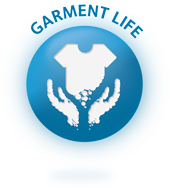 Our team has over 50 years of combined experience in the care and maintenance of Personal Protective Ensembles and every staff member goes through intensive continuing education for their position. In addition, members of our management team have attended onsite training at Globe Manufacturing, Honeywell First Responder Products and Lion Apparel and have attended seminar training from W.L. Gore & Associates.